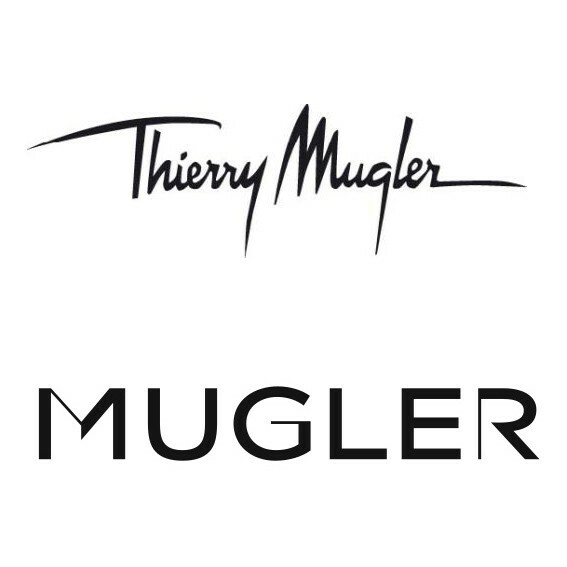 Thierry Mugler – a phenomenal successful international brand. Founded in 1973 by the French fashion designer Thierry Mugler, the company leads on the market with its timeless elegant style and very successful perfumes. Thierry Mugler Perfumes are described as alluring, appealing and stylish. In 1992, Thierry Mugler launched his first fragrance with strong notes of chocolate, vanilla and soft floral nuances, naming the fragrance – Angel Perfume. Angel by Thierry Mugler is still a wonderful perfume that earns endless compliments. Almost all Thierry Mugler perfumes posses futuristic styles. One of the most elegant Thierry Mugler perfumes for women include Angel by Thierry Mugler, Alien perfume by Thierry Mugler, Angel Lily by Thierry Mugler, Angel Rose perfume, Thierry Mugler Womanity, Angel Violet perfume by Thierry Mugler and latest Thierry Mugler Angel Aqua Chic and Alien Aqua Chic (2012) and Thierry Mugler Womanity Eau Pour Elles (2012), Thierry Mugler Miroir des Majestés (2012), Thierry Mugler Alien Essence Absolue (2012), Thierry Mugler Les Parfums de Cuir(2012),Thierry Mugler Mugler Show (2013). For men Thierry Mugler offers a manly-man fragrance A*Men Pure Havane by Thierry Mugler, Thierry Mugler Ice*Men, Thierry Mugler A*Men Pure Shot (2012).